With the increasing women needs, hair extension is now attaching more attention than ever. As we are starting to take care of our hair and appearance more, double drawn hair extension is taking over the hair market. Wondering whether there is any good to use? Let LaylaHair enlighten you with the answers to the most frequently asked questions about this hair weft type. Read more: Double Drawn Kindly Curly Hair Will Make You Tons Of Surprises! Here Is Why! What are double drawn hair extension? 1 What are double drawn hair extension? 2 What is the process of making double drawn hair? 3 Do double drawn hair cost much? 4 Is it the best hair extension? 5 Are there any drawbacks of using double drawn raw hair? 6 How to take care of double drawn hair extension? You might hear a lot about single drawn hair and double drawn hair when looking for hair extension options, so what’s the difference? Simply speaking, single drawn hair is collected from a single donor and put into a bundle. Due to the donor’s natural hair growth, the lengths of the hair vary, leading to the fact that it might be thick in the roots but get thinner and thinner towards the ends. It’s a perfect choice for those wanting a natural finish. Simply speaking, single drawn hair is collected from a single donor and put into a bundle. About double drawn hair, before being sewn in a weft, the shorter hair would be removed. The workers then cut the hair ends so that all hair in the bundle is of the same length. With this process, double drawn hair extension suppliers could offer you a fuller, healthier, and thicker product. What Make Super Double Drawn Human Hair Stand Out From The Rest? What is the process of making double drawn hair? 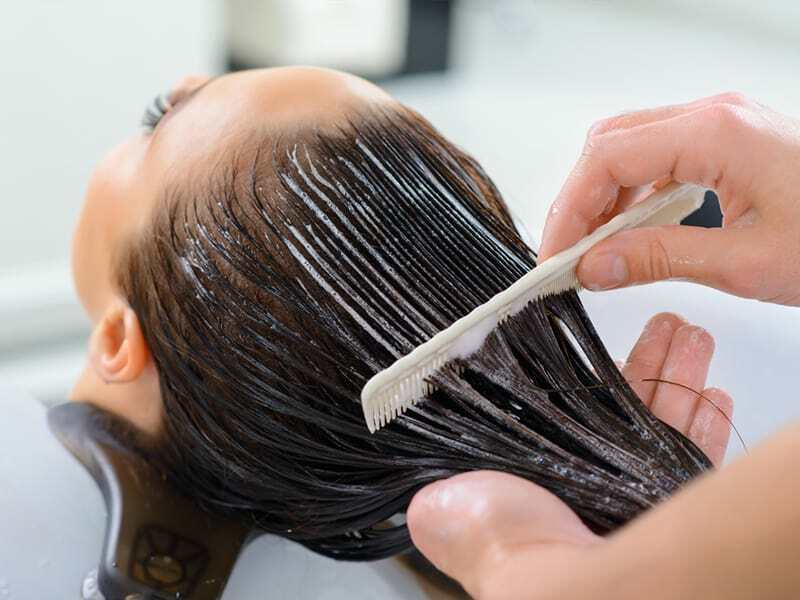 To stimulate healthier looking hair, the hair doers need to pay serious attention when processing the hair. Hair is collected from a single donor or multiple donors, depending on the volume of hair needed. However, for most of the time, to form a good bundle of double drawn hair, the professionals have to collect from 2-3 big hair packages. After measuring the wanted length of the product, they will pull out the shorter hairs by hand. Hair professionals then mix the bundles into one, of course making sure that the length of the whole weft is roughly the same. Hair processors would then brush the hair, double-check the length and thickness, and then weave it accordingly. Do double drawn hair cost much? Of course, it would cost more for a great weft of double drawn hair. While single drawn might be quite cheap due to the small amount of work involved, the double drawn hair price is a little bit higher. It’s easy to understand since it requires more work and time to produce a good double drawn bundle. And it even lasts longer also. Of course, it would cost more for a great weft of double drawn hair. 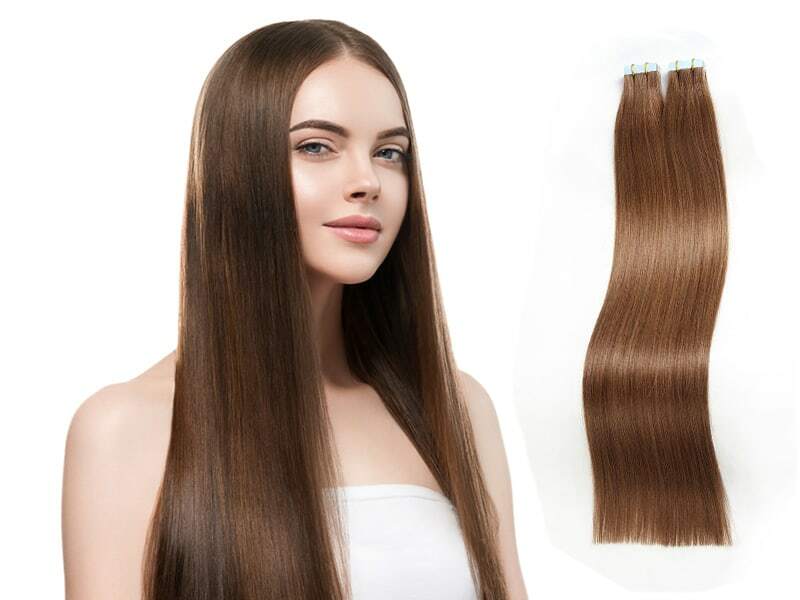 Double drawn Remy hair extensions might cost you tens to hundreds of dollars, but considering the excellent quality and lifespan, it’s absolutely worth it. Is it the best hair extension? Well, first, we all know that the real human hair (what we call “virgin hair”) will be better than the synthetic one. With double drawn hair extension, the worker would sort out the shorter hair by hand and then cut the ends of the hair before sewing it into a weft. As a result, the bundle maintains the same length and thickness. It is estimated that to make 01 kg of double drawn hair, it takes approximately 10 kg of hair! That’s why its quality is that well-known. Are there any drawbacks of using double drawn raw hair? Everything has its drawbacks, and so does double drawn hair. 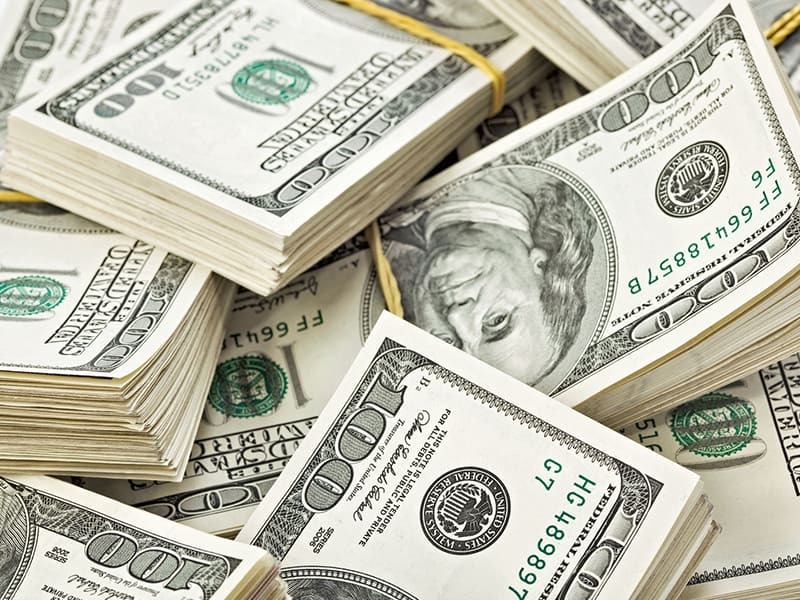 Price is the first thing that pushes people away from this product. But as mentioned, it would definitely worth it, so do not hesitate to swipe your card. What’s more, for those whose hair is super fine but still want to use hair extensions, double drawn is not really a good choice. It is quite heavy also, which makes it difficult for your real hair to support. The different response to weather condition and hair care process is also a problem because the hair extension might be collected from more than two donors. No hair is the same, so it might react differently to the weather, styling techniques, and heat tools. No hair is the same, so it might react differently to the weather, styling techniques, and heat tools. How to take care of double drawn hair extension? Hair extension needs to be washed, but do not do it too often as it might make them dry out and then shed. And don’t use shampoo and hair conditioner if not necessary because it does the hair no good. Only use the shampoo that helps add moisture and hydrate to the hair. Things like double drawn tape hair extensions are ready to use after unboxing; hence, minimize the use of hair machine and chemicals. If you want it to be curled, pin it up before sleeping. Tangling is unavoidable. You should brush your hair extension regularly, both before and after use so that it could be smooth. Brush your hair extension regularly, both before and after use so that it could be smooth. You could prevent your hair extension from tangling by using brushes that have soft bristles. While brushing, start from the bottom and then move upwards slowly. There is no need to rush, as it might make your hair messy. It’s vital to store the hair extensions carefully. Find a place that is airtight and free of dust instead of putting it anywhere in your room. This trick would allow you to use the extensions and wigs longer. Everyone’s hair is different, but it is always good to make sure your real hair would be healthy and could blend well with the extensions. Try to find the best double drawn hair extension that could suit your hairstyle and take good care of it. 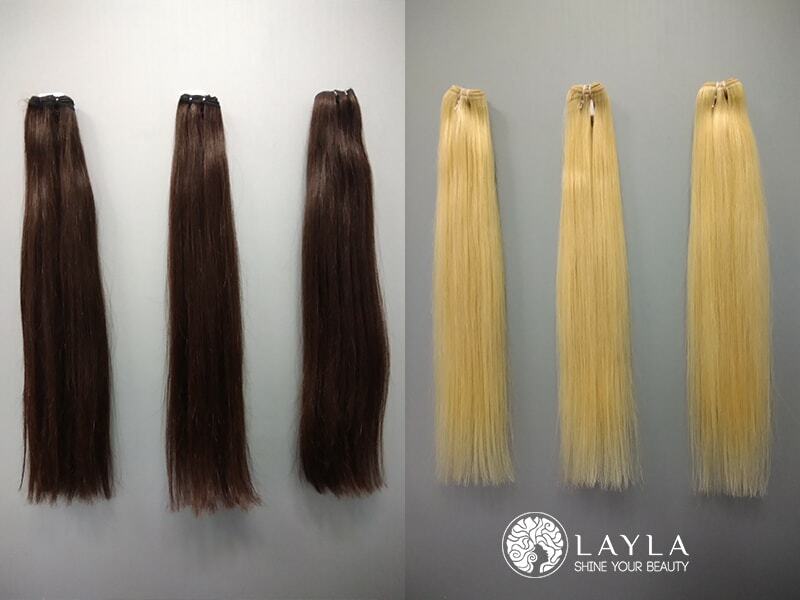 If you are looking for a great hair extension at a lovely price, do not forget to check out LaylaHair product line. Various kinds of hair extensions and wigs from Vietnamese and Cambodian sources are ready to be on your shopping cart!